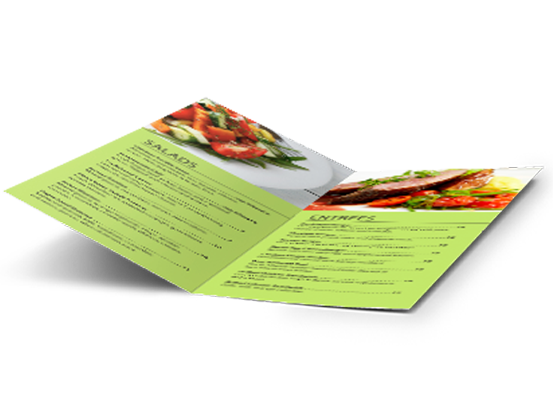 If you’re a restaurant, quality half fold menu printing is an absolute essential. 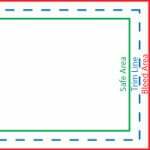 A half fold menu is a critical piece of restaurant marketing. Before customers eat a bite of your food, they’re often looking at your half fold menu. What does your menu say about your restaurant? Make sure customers get the right impression before they eat a morsel of food when you order full color half fold menu printing from PGprint.